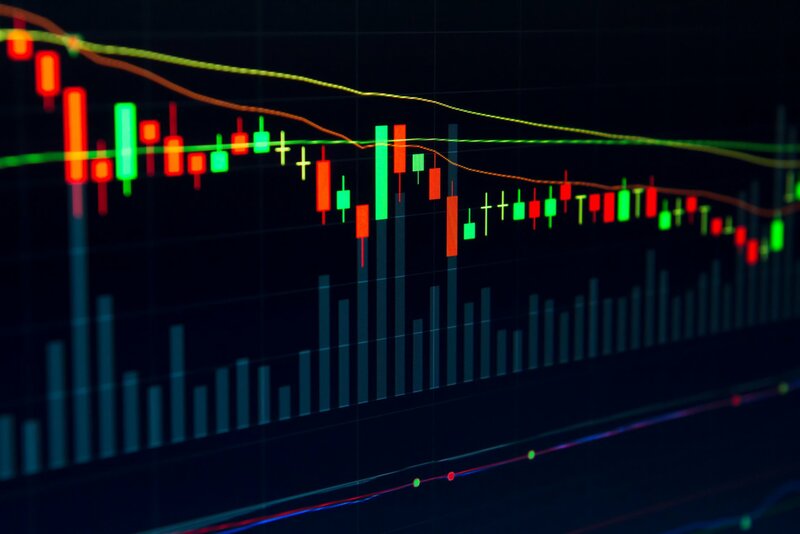 Cryptocurrency exchange Huobi Pro is launching a new market index for its customers, the company announced Wednesday. The Huobi main force index will track ten different digital assets traded against USDT on its platform in real time, according to a press release. The index will “reflect the overall performance of Huobi Pro market,” allowing investors to see a single aggregated feed rather than having to check on individual assets one at a time. Furthermore, Huobi plans to “launch index-based products with Huobi’s main force index as the tracking target at Huobi Pro” by June 10.